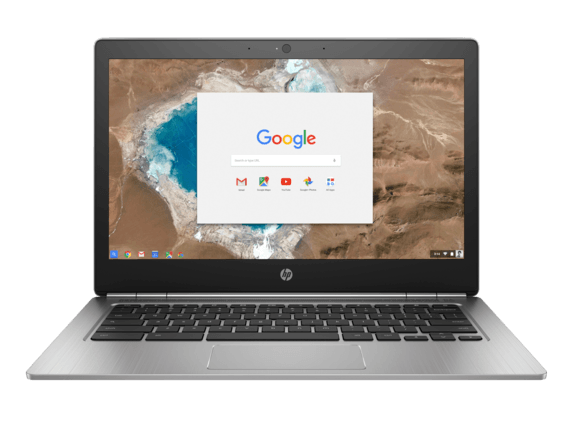 The business-ready, thin and light HP Chromebook 13 provides professionals , secure, and easily managed cloud-based experience. 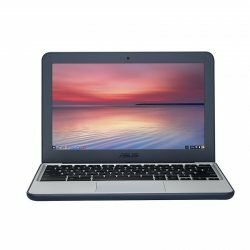 With an ultra-thin and durable brushed anodized aluminum chassis, this impeccably designed Chromebook delivers a sophisticated impression for the mobile professional. 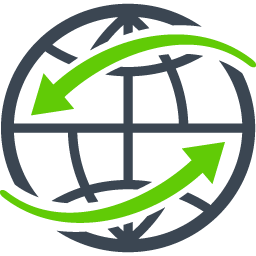 Chrome security safeguards devices, apps and data with multi-layered protection, continuous automatic updates, virus protection, sandboxing, encryption, and verified boot. Collaborate clearly with a QHD+ screen or external 4K displays stunning clarity. Powerful Audio by B&O enhances the sound quality. 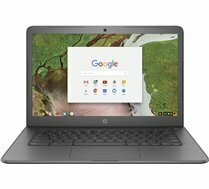 Connect up to two Full HD displays, charge your phone or tablet, access a wired network and connect other USB-ready devices with an optional HP Elite USB-C Docking Station that present images, text and video with for the HP Chromebook 13. Get powerful processing and hours of battery life with 6th Gen Intel Core M processors, and keep dozens of browser tabs open with 8 GB memory. 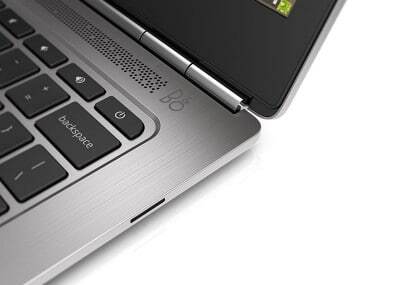 Fast USB-CTM charging, a backlit keyboard, and expanded local storage makes life easy for road warriors. Keep your workspace as quiet as a library and protect from dust buildup with a fanless design. Long battery life allows you plenty of time to use your productivity apps, stream, and collaborate between charges. 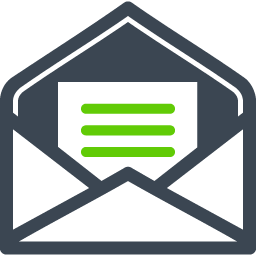 Breathe easy with the secure and low-maintenance Chrome OSTM, with multi-layered, continuous automatic updates, virus protection, sandboxing, encryption, and verified boot. Manage a fleet of Chromebooks with the Chrome Management Console. 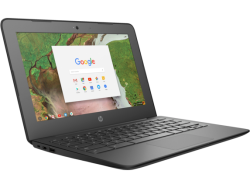 The HP Chromebook 13 is compatible with several high-performance enterprise virtual desktop environments and VPN tools. Supports SD, SDHC, SDXC up to UHS-I. 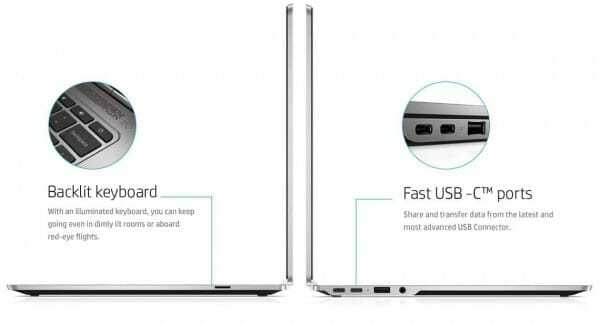 Each USB Type-C™ port delivers power to the Chromebook individually, not when using both at once.